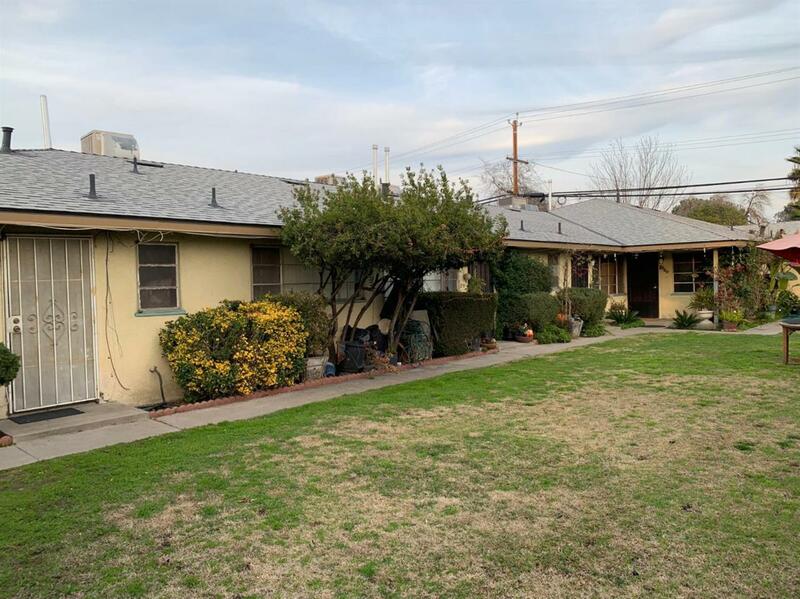 For sale - Fourplex with garages located in the Mayfair area (Central Fresno). This property consists of 4 apartment units. Two units are 2 bed / 1 bath. The remaining two units are 1 bed / 1 bath. There are garages (detached) and a newer roof. DO NOT DISTURB TENANTS.